Amazing location on a cul-de-sac! Back yard sides to open space! Gorgeous family home is premier neighborhood. Feeds into highly sought after schools: Rock Canyon HS, Rocky Heights Middle & Wildcat Elem. Spacious family home open layout. New hardwood flooring! 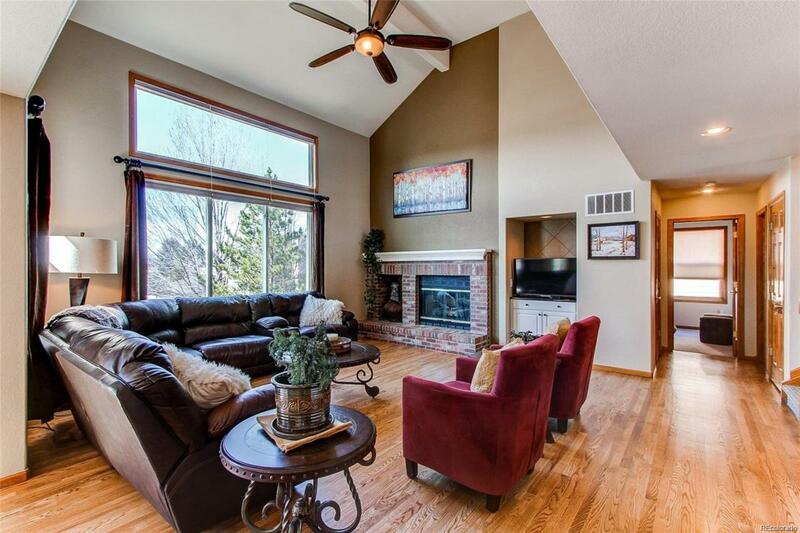 Enjoy the vaulted ceilings, main floor office or bedroom & 3 car garage! Kitchen features new stainless appliances with smooth top stove & new granite counter tops. Large laundry room with natural light. New granite in main floor full bath.Upstairs features 4 bedrooms with amazingly spacious master with vaulted ceilings and mountain views. 2 walk-in master closets feature ample space & soaking tub for relaxation! 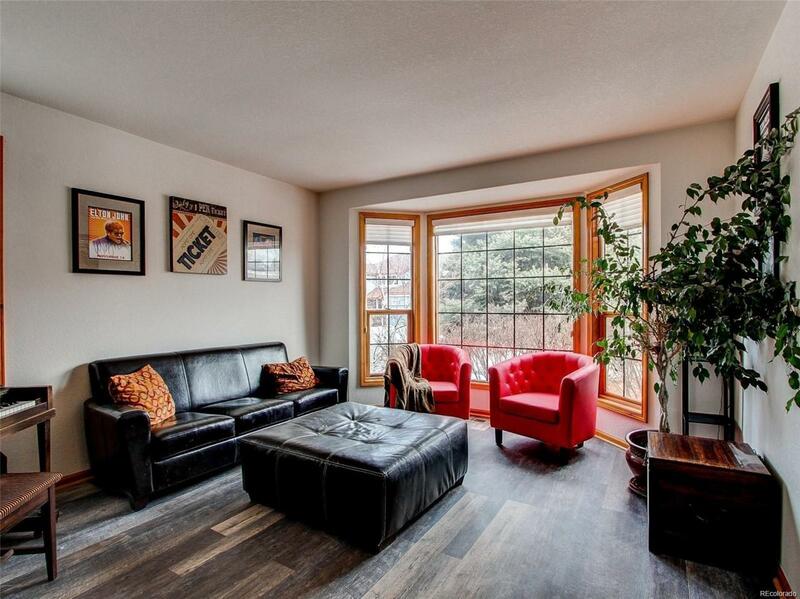 Basement features full bar with dishwasher, new disposal, mini frig. & micro. Convenient doggie door to back yard. Extra washer & dryer in basement for guests.Basement steam shower! 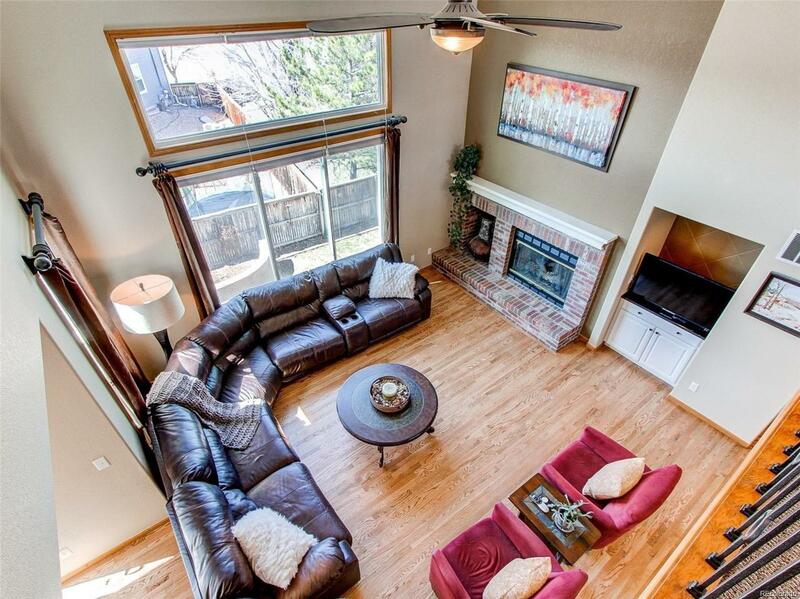 Cozy up on the couch for game day or enjoy the flex room for a quiet spot! Professionally landscaped. Trails right out our door! Offered by Mb Dardano Properties.